A non-voting student adviser will join the ranks of the University of California’s Board of Regents for a two-year trial period after a unanimous vote of approval by the board on Thursday, Jan. 21. The new position is part of larger effort to increase the voice of UC students within the administration and aims “to give regents a more comprehensive student perspective on university issues,” according to the UC Regents website. UC President and regents board member Janet Napolitano was supportive of the deal and stressed that the student regent is not the only student voice that the board interacts with. The student adviser will serve for a one-year term, sit in on the board’s open sessions and serve on three of the board’s committees. However, the student adviser will not have the authority to vote on issues. UC student regent and creator of the student adviser proposal Avi Oved explained that he had been working on the student adviser proposal since his appointment to the board. Currently, the board allows one student regent to serve for a two-year term, and does not grant them voting power until their second year. Upon completion of the student regent’s first year, a new “designate” student regent is elected who then prepares to assume the voting position upon completion of their term. UCSD Associated Students Vice President of External Affairs Krystl Fabella endorsed the proposal during Thursday’s meeting and explained to the UCSD Guardian that a major concern of the student regents is that the needs of both graduate and undergraduate students cannot be met by a student regent with only one year of voting power. 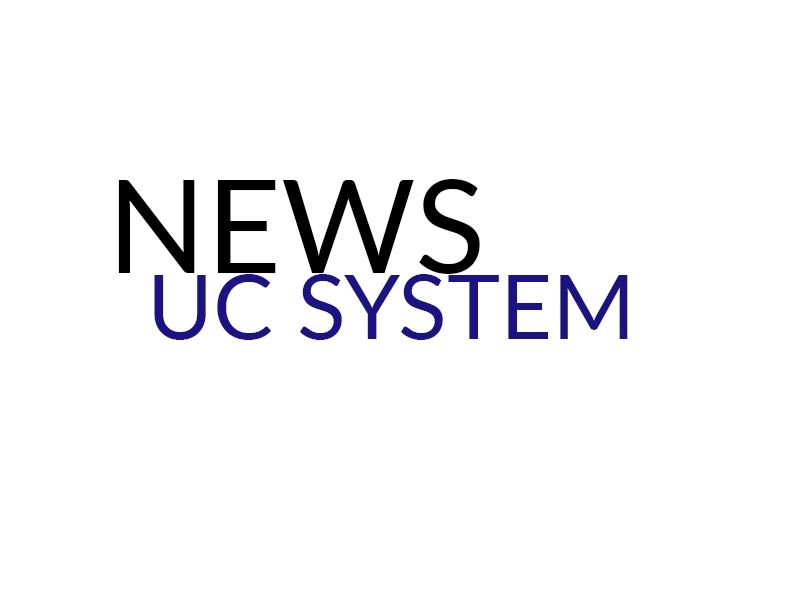 To alleviate this concern, Oved proposed that the student adviser and student regent originate from different school levels within the UC system. Fabella believes that this condition will allow both the student adviser and student regent to address concerns from their respective areas, while decreasing the workload for both. “One student can focus on undergraduate needs while the other graduate needs, as these needs differ and require separate representation,” Fabella said. According to Fabella, the student adviser will also serve as a student voice that will allow the board further insight into student concerns when making major decisions. Oved praised the proposal in a similar fashion during his appeal. “I think that this is an excellent opportunity [for the UC Board of Regents] to meaningfully engage with students and really bring them into the conversation,” Oved said. Napolitano noted that the deal could create a dialogue between the administration and campuses. The student adviser will begin their one year term starting July 1, 2017.